Despite the number of residents who voiced their opposition against a duplex project in Capistrano Beach, City Council voted 3-1 in favor of denying an appeal to Planning Commission’s approval of the project. Mayor Debra Lewis voted against the motion while Councilman John Tomlinson abstained due to a conflict of interest. City Attorney Patrick Munoz told the members of the public Tomlinson owns a home across the street from the property. In June, Planning Commission approved a project that would allow the construction of two detached duplexes on Via Verde. The project will consist of two detached dwelling units on two continuous parcels that are approximately 2,500 square feet. Each will have four bedrooms and four-and-a-half bathrooms. Capistrano Beach resident Richard Gardner filed an appeal on the project and stated the decision was based on design compatibility. 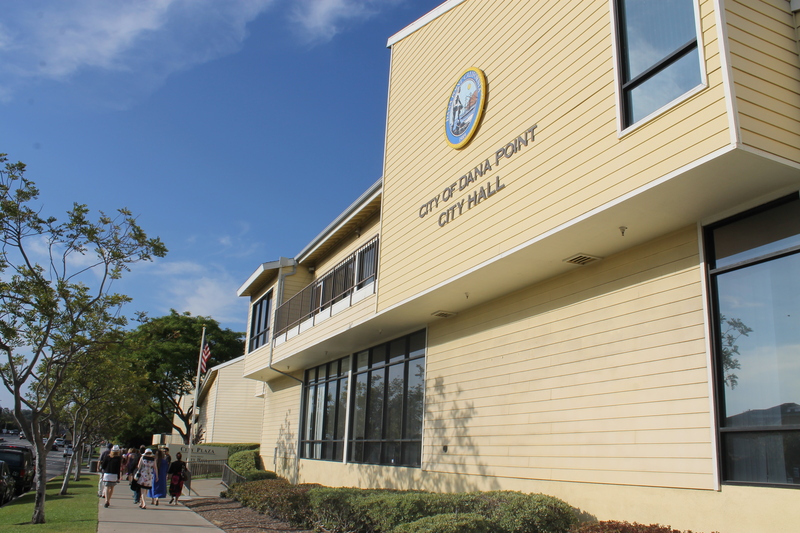 “We would like to retain our beach community,” Gardner said during the Sept. 19 meeting. Mayor Pro-Tem Paul Wyatt said he understood the concerns of the residents and was sympathetic but he didn’t feel the buildings were too “dense” or had too much “mass,” which were most of the concerns the residents had. “It looks to me that the architect thought a lot about how to make it look really nice and fit in really nice,” Wyatt said. Lewis said she didn’t feel that the project didn’t fit into the character of the neighborhood. The appellant did about as good a job as possible in articulating his appeal. However, with the possible exception of the 4.5 bathrooms per unit being suspicious, as pointed out by one of the public speakers, none of the opponents’ arguments stood up to scrutiny. Council members Wyatt and Viczorek are to be commended for their thoughtful analysis. My family has been in the community for four generations. NOT ONE member of the community had any positive thought at all on this development. Let me repeat that NOT ONE community member vocalized any support for this. And, another fact that was missed in this story… The developer had a “spokesman” at the meeting due to developer not being here. To any person that utilizes critical thinking, and has some common sense, you can conclude that this is an out of town developer. I don’t think that our community is against outside investment, yet, we want to ensure it portrays the spirit of Capo Beach. This development does not. And the community spoke…. The council did not listen, nor utilized its disgression in the spirit of the neighbors of the community. For a city council to directly go against its own community in favor of out of town investors is NOT right. The city council has failed to represent Capistrano Beach and should be help to speak about the lack of leadership.